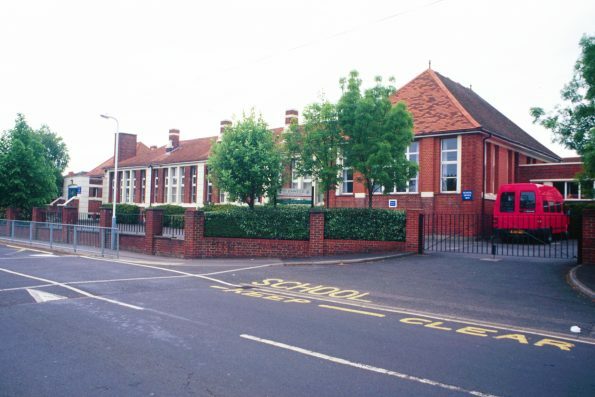 This page has listed schools and other educational establishment including further education in Gosport in alphabetical order. Bedenham and Holbrook Federation of Primary Schools – see details for each of the schools. Leesland C of E Federation – See the details for the separate Infants and Junior schools within the Leesland C of E Federation. Federation of Siskin Infants and Nursery and Junior Schools – see individual schools details.